Beewirks, one of three producers participating in round one of our <b>Re-Produced</b> series, steps into the Booth for an exclusive interview. , an exclusive EP series in which three hand-picked producers will put their own spin on a record by a reader-approved artist. The inaugural entry will be based around "
Headphones...with electric tape on it to keep it together.
. I&apos;ve had at least four people tell me that the song helped them get through rough times. I always aspire to keep different emotions in my music and I definitely am grateful for any kind of impact it has on people when released. Absolutely nothing. This industry is too chaotic and less stable than other industries. One minute you have a song on an album, the next, someone f*cked up sending in the sample info and the opportunity passes you by. The very worst thing is when rappers sit on your music and don&apos;t let you know that they&apos;re going to release it or that they want it. It creates a situation to where if I&apos;m shopping music, I&apos;ll shop the same stuff to different people and it&apos;ll turn out that multiple people want the same beat and instead of keeping that communication open, people just keep it close to the chest and release music. It creates tension and it&apos;s unnecessary...especially because YOU DON&apos;T OWN A BEAT UNLESS YOU BUY IT. I could go on and on about it, but I try not to harp on the negative stuff and just make good music. Hopefully you&apos;ll hear from me soon. 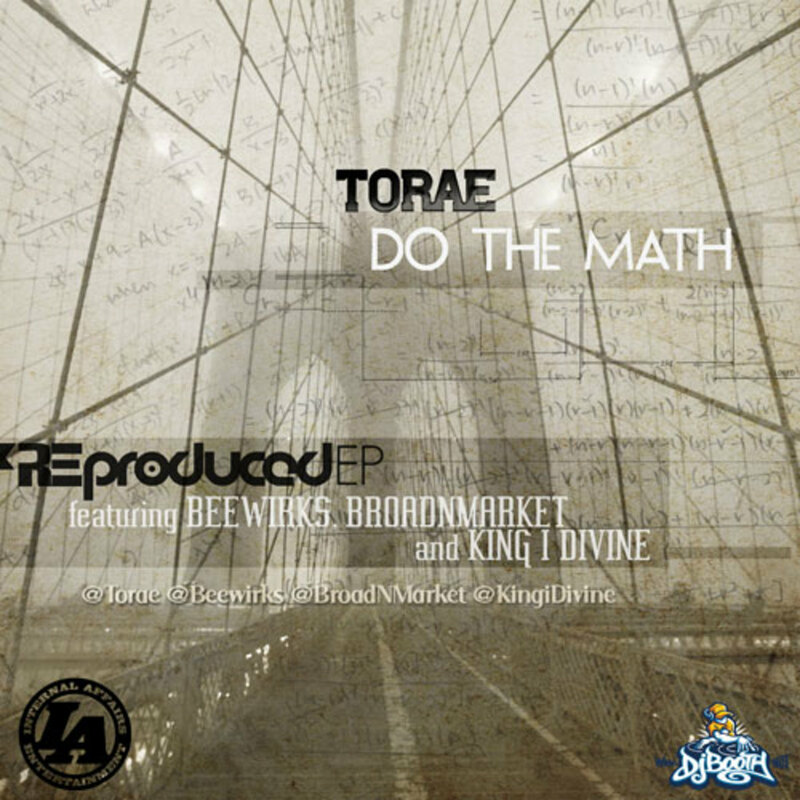 Describe the process by which you "Re-Produced" Torae&apos;s Do The Math record. 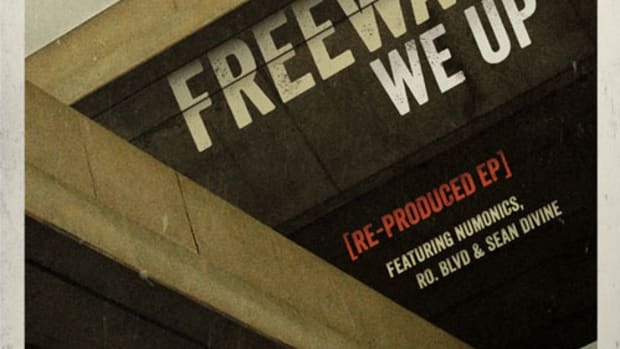 Well, when I listened to the original, it was dope... obviously because Large Pro produced it but as I started listening to the words without the music it kind of felt very Jadakiss "Why." Not in a bad way, but something along those lines. It took me a while to get any sort of music to it, but I basically played the acapella in Logic and played the piano along with it. I tried out different ideas. Even tried sampling some stuff, but ultimately I came up with a melody that I was happy with. I decided to keep it simple and give it like one switch up just to kind of change the energy a little bit. 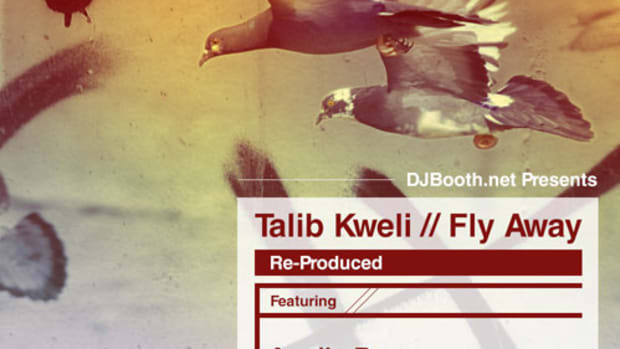 All in all, I wanted to keep the drum pattern and groove really familiar. 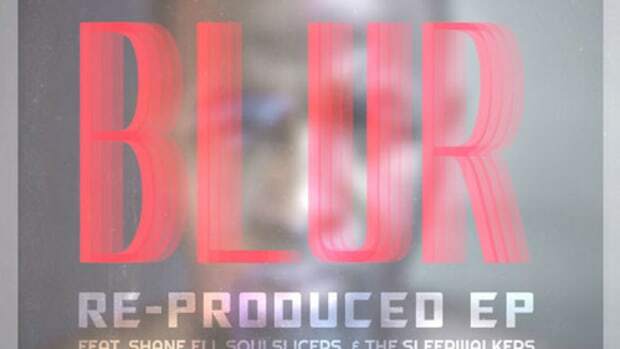 The song is dope and concise and I think I just added a different hue to the color of the music different from the original. 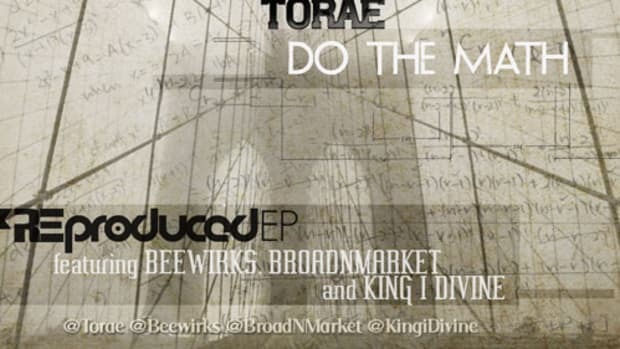 Listen to Beewirks&apos; re-produced version of Torae&apos;s "Do the Math"